Does anyone else have a shipment coming from Live Nation? I received an email from UPS saying I have a shipment coming and the compnay its coming from is Live Nation. The only thing it could be is the 2017 subscription gift vinyls. Has anyone gotten them already? Or has anyone gotten an email stating they too have a shipment coming from Live Nation? When I look back at where I placed the order in the store, there is no update and it says no shipping info which has got me curious as to what it is. But again, thats the only thing it could be on my end. 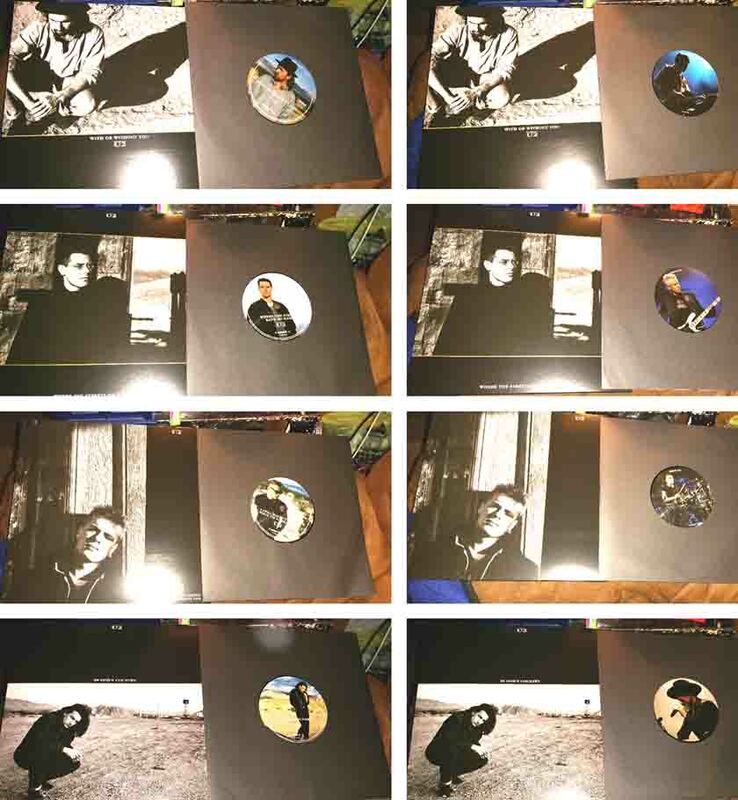 I have received everything else that I have ordered off U2.com store. I am hoping to maybe try to get a chance to meet them, but I highly doubt that. But, we shall see come June. I am counting down the days. Hey everyone. I am a sorta new member. I was a member a few years ago and have since re-subscribed. I just wanted to drop by and say hi and hope everyone is excited for the upcoming tour. 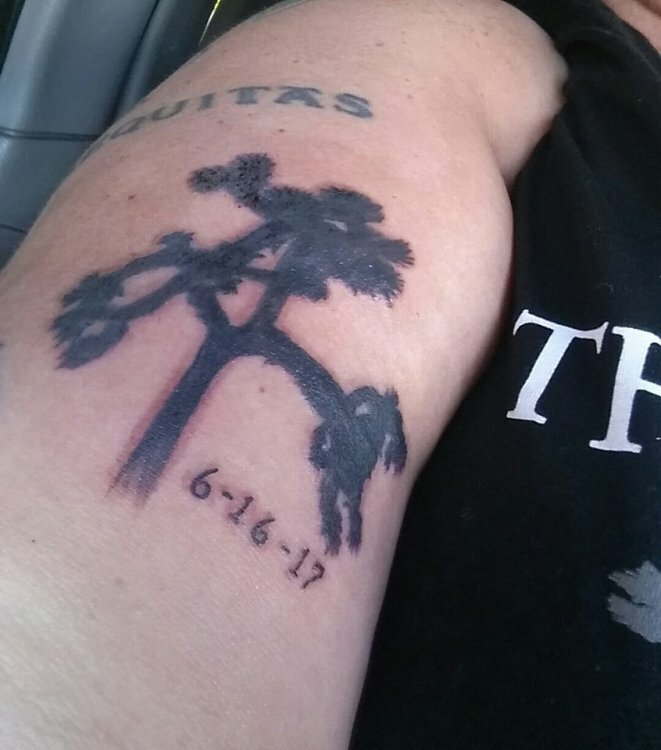 I have been a fan for 29 years and this will be the first time I ever get to see them in concert. I had a chance during the Zooropa tour, but my best friends brother decided to take the ticket instead. But now, its finally my turn to see them. Has anyone heard any info on what the 2017 subscription gift will be? I won the serigraph set in a contest so I didnt need another set of those. So, I was curious if anyone had heard anything. Just popped in to say hello.